ConvertKit and Leadpages are two marketing tools that appeal to the same audiences: digital marketers, entrepreneurs, freelancers and business owners. ConvertKit is a powerful marketing automation platform that lets you deliver personalized emails to your leads, prospects and subscribers. With a user-friendly interface and flexible pricing, it’s a powerful addition to any email marketer’s toolkit. Leadpages is a landing page builder and testing platform that makes it easy to design, launch and test new landing pages for your PPC or social media marketing campaigns. With a massive selection of templates and a simple drag-and-drop editor, it’s ideal for beginners and advanced marketers alike. Although these two tools are very different, they can be used for similar purposes. Leadpages is a specialized landing page tool, but alongside other integrated software, you can use it to create and market to a list of email subscribers. Below, we’ve compared both applications on their shared features and purposes. 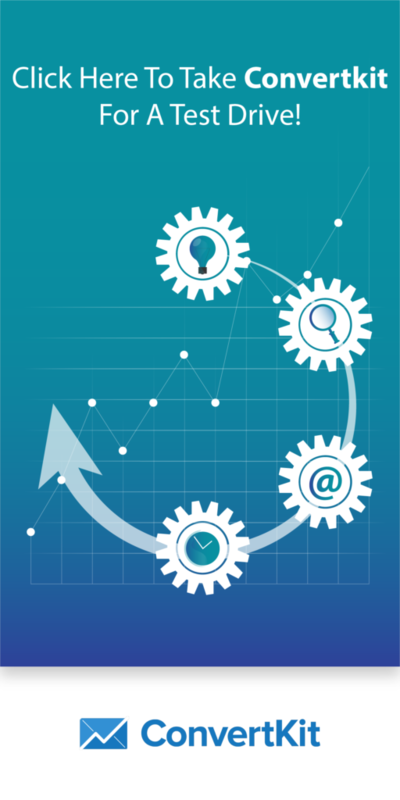 If you need an email marketing automation or landing page tool for your business, read on to learn which is the best option for achieving your marketing objectives. 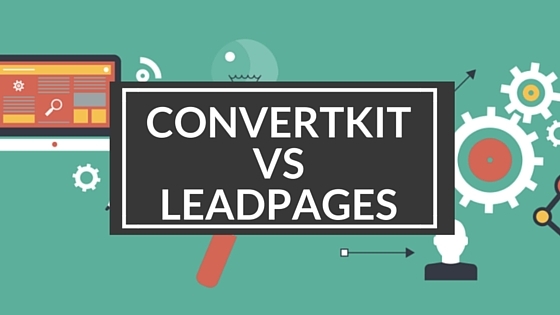 Since ConvertKit and Leadpages serve very different purposes, they don’t have many features in common. ConvertKit is a specialized email marketing automation tool, whereas Leadpages is designed solely for building, customizing and testing landing pages. ConvertKit’s biggest strength is that it makes email marketing automation very simple. Emails are scheduled as part of an “email course,” which is a series of messages sent to subscribers after they opt in to your mailing list. As a marketer, you can use ConvertKit like traditional email marketing software to send a set sequence of emails to your subscribers. However, its true power is automation — by grouping subscribers based on their behavior, you can send personalized, highly effective emails. Using automation rules, you can add users to specific email lists when they visit your website’s checkout page. You can email support emails to users that visit your helpdesk, email discount offers to users that abandon their cart, or send special deals to your most loyal customers. This incredibly specific targeting makes ConvertKit a great tool for improving your conversion rate for email subscribers. ConvertKit has a simple, user-friendly interface that makes building new email courses a quick and simple process. A variety of automation blueprints — sample email courses for certain tasks — are included to further simplify the process of creating new courses. Unlike other email automation tools, ConvertKit is designed for non-technical users. Even if you have no coding experience, you’ll find it easy to create new email courses and personalize your emails using the clean user interface. Although ConvertKit isn’t a landing page tool, it does come with a small selection of opt-in forms for collecting names and email addresses. A WordPress plugin is provided to add forms to your WordPress website without having to manage any additional code. 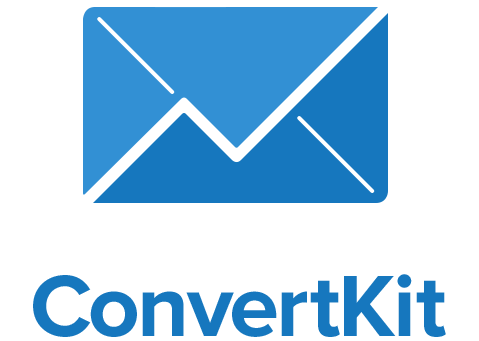 Leadpages is all about creating, customizing, testing and hosting landing pages. The software is designed from the ground up to make creating new landing pages a quick and easy process for web designers and non-designers alike. The main feature of Leadpages is its landing page builder. With its drag-and-drop interface, the Leadpages builder makes customizing your landing page simple, even if you have no design or HTML/CSS experience. Fonts, colors and other variables can be selected from the toolbar. Page elements like content sections, testimonials, headlines, images and video are easy to drag onto the page and modify, resize, reposition or customize. The Leadpages builder also includes some conversion-focused elements, such as a countdown timer that increases urgency and improves opt-in rates, and a modal exit pop-up. Leadpages comes with a massive selection of landing page templates, meaning you won’t need to build your landing page from nothing. Templates are available for specific product types (such as nutritional supplements or B2B services) and for purposes such as lead generation or sales. Although Leadpages is designed for a very different purpose than ConvertKit, it’s also a useful tool for collecting emails. Leadpages includes a simple opt-in Leadbox that’s ideal for collecting names and email addresses or visitors to your WordPress website. ConvertKit combines powerful email marketing automation with a simple interface, making it a great choice for bloggers and marketers. Below, we’ve listed its biggest pros and cons to help you determine whether or not it’s worth adding to your software toolkit. ConvertKit’s user interface is totally intuitive, and using the software is easy. Even total beginners will have no trouble creating their own email courses and personalizing their emails. ConvertKit comes with an official WordPress plugin that makes importing opt-in forms to WordPress simple. You can add ConvertKit opt-in forms as sidebar widgets, in blog post content, or as modal pop-ups. ConvertKit’s opt-in and landing page builder is extremely easy to use, with a variety of templates included for users. Emails sent from ConvertKit are totally responsive and look great on desktop in a web email client, in a software email client, or on mobile. Since ConvertKit uses a drag-and-drop interface for email courses, it’s easy to arrange and rearrange emails within a sequence. Adding automation rules is a simple process that non-coders can master in just a few minutes. ConvertKit includes all of the key performance indicators you’ll want to monitor on a per email basis. From within the interface, you can keep track of each email’s open and click rates, as well as the number of new subscribers you’ve gained. ConvertKit is designed primarily for bloggers and content marketers, so the opt-in form and landing page templates included are geared towards giving away eBooks, joining mailing lists and other similar purposes. If you plan on using ConvertKit for large-scale PPC advertising, you’ll want to use a third party landing page tool. If you need to send targeted, personalized emails to your subscribers based on how they act on your website, ConvertKit is an invaluable tool. With simple WordPress integration, a great email course system and powerful automation rules, it’s one of the best automation tools available. Like ConvertKit, Leadpages combines powerful functionality with a simple user interface. If you need to create landing pages for your PPC campaigns, social media marketing, or to promote a lead magnet via your blog, it’s a great choice. Leadpages has one of the best landing page builders of any software in its category. It’s easy to customize a landing page with your headline, images, video and other elements, even if you have no HTML/CSS skills. As a Leadpages user, you have access to a huge variety of free landing page templates, as well as paid templates available in the Leadpages Marketplace. If you’re an experienced designer, you can use custom HTML and CSS to modify your Leadpages landing pages. All of the templates included with Leadpages are responsive, meaning your landing page will look great on mobile devices as well as desktop PCs. Leadpages includes a WordPress plugin, which makes importing your LeadBox forms and LeadPages content to your WordPress website a quick, code-free process. An A/B split testing feature is included, letting you divide traffic between several landing pages to find the top performer. Although Leadpages is strictly landing page software, it has native integrations with a huge range of email marketing, marketing automation and CRM tools, making it a great addition to your software toolkit. You’ll need to connect Leadpages to an email marketing tool to send emails to your new leads, which means an additional monthly fee and an extra integration. When it comes to creating and editing landing pages, Leadpages is one of the best applications on the market. If you want to avoid hiring a designer or using your HTML and CSS skills, this is one of the most convenient, user-friendly landing page applications you’ll find. ConvertKit is available from $29 per month. This plan includes support for 1,000 subscribers, as well as an unlimited number of email courses, opt-in forms and landing pages. ConvertKit rises in price as you the size of your subscriber list grows, with a variety of plans available. If you have a growing email list, you’ll love the way ConvertKit automatically upgrades your plan as your subscriber base grows. There’s no need to manually change your plan — as subscribers join your list, ConvertKit will increase your capacity progressively without any interruptions. ConvertKit is available with a 30-day money back guarantee, allowing you to test the software without any financial risk. You can also request a free product demo on the ConvertKit website to see the software in action before you become a customer. Leadpages is available on a variety of plans. The cheapest Standard plan is $25 per month if you sign up for the annual billing option. Leadpages Standard supports unlimited traffic and an unlimited number of landing pages and opt-in forms, although it does have some restrictions. To access A/B testing and other features, you’ll need a Pro or Advanced membership. These are available from $49 per month (the Advanced plan is $199) and include all of the features that come with the Standard plan, A/B testing, access to integrations and a variety of other exclusive features. Like ConvertKit, Leadpages is available with a 30-day money back guarantee. ConvertKit and Leadpages are two very different tools that share a similar audience: marketers, entrepreneurs and small to mid-sized businesses. Both applications play important roles in the marketing process, and both have different strengths and weaknesses. If you’re a blogger, content marketer, solo entrepreneur or business owner in need of a simple but powerful email marketing automation platform, you’ll love ConvertKit. It’s designed for ease of use, priced fairly and offers more than enough features for any digital marketer. If you’re a PPC marketer with AdWords, Facebook Ads, Twitter and display campaigns in need of a flexible, powerful landing page platform, you’ll love Leadpages. It’s simple enough for any marketer to use but has more than enough power to work as part of a large PPC campaign. 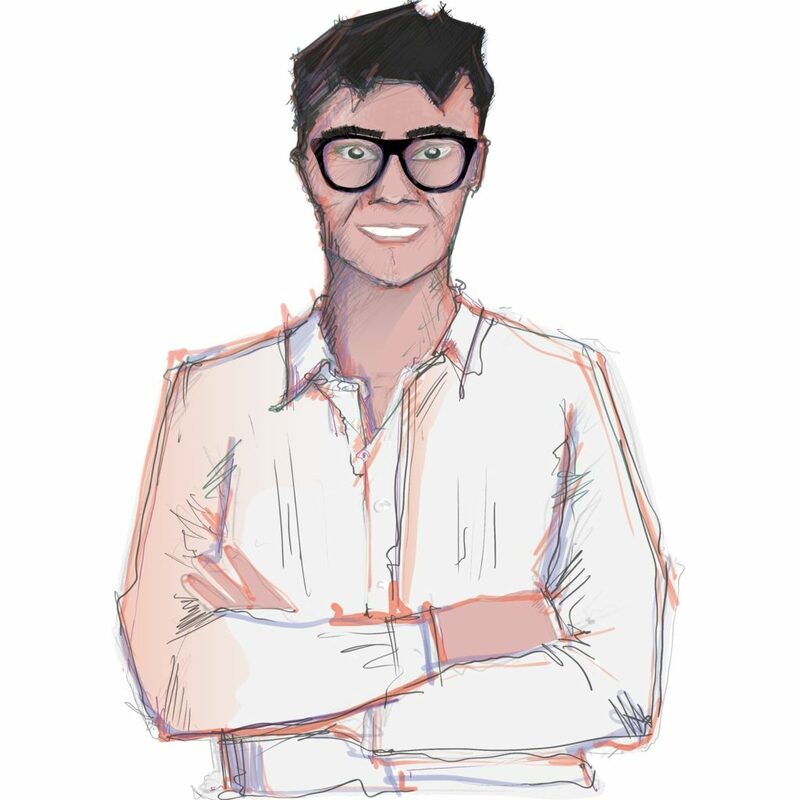 ConvertKit and Leadpages are both great applications that are worth the money. As a marketer, the best tool for you (which, by the way, could be both) depends on your traffic sources, product, audience, and marketing goals. What’s in your online marketing toolkit? Every marketer has a tool or two that they depend on to get things done. 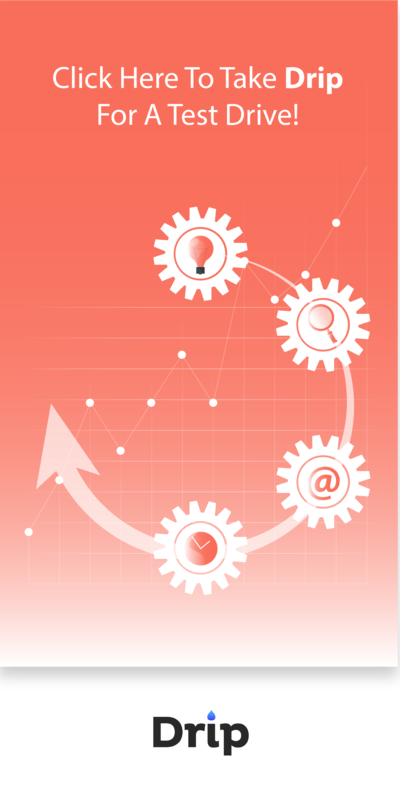 Which marketing tools are in your software toolkit? Let us know your favorite marketing applications — the tools you put to use on a daily basis — in the comments.